Thanks For Choosing Us For Your Hearing Needs! Hearing Advancement Center received checks for both quality and cost from Checkbook.com. Make your appointment today to see why we were one of the only two hearing aid companies in the Pacific Northwest to achieve this. Comfortable & Welcoming Office Space. 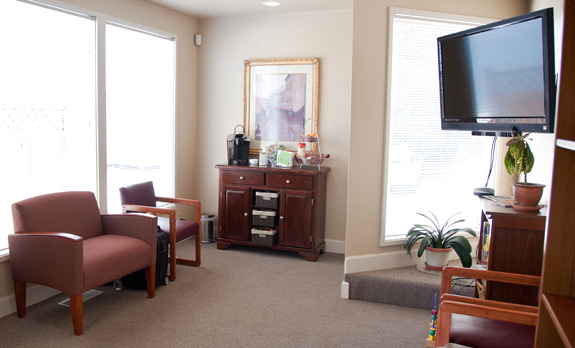 We take running on time for your scheduled appointment seriously. However, if you arrive a few minutes early, you can relax in our welcoming lounge with a cup of freshly brewed coffee or tea. Don’t Lose Touch With Loved Ones. By getting your hearing checked, you're taking a step toward better communication with your friends and family. 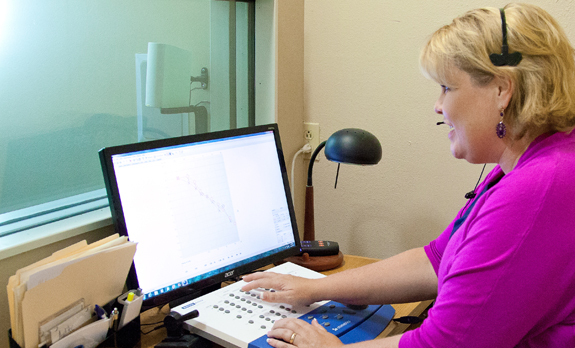 At the Hearing Advancement Center you will always receive excellent service. Shannon does not believe in forcing people to wait for long periods to get an appointment or in keeping patients waiting beyond their appointment time. She continually strives to meet the needs and exceed the expectations of every patient she sees. In March, the National Institute for Occupational Safety and Health (NIOSH) published a new safety and health bulletin in conjunction with the Occupational Safety and Health Administration (OSHA). The bulletin, Preventing Hearing Loss Caused by Chemical (Ototoxicity) and Noise Exposure, is not a standard or regulation, but it does provide important information for workers and employers to help safeguard people’s hearing.